Retired professional couple, Non-smoking Canadians. 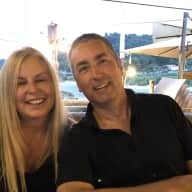 My husband and I recently retired from management positions in technology and telecommunications and moved to Kelowna BC, a resort town 4 hours from Vancouver BC where we were both born and raised. Kelowna is surrounded by lakes and ski hills. It is known for wineries, warm temperatures and outdoor recreation. We are non-smoking, organized, clean and have border security trusted traveller status (Nexus/GOES). We both enjoy cycling, boating, skiing and being active. We like to travel to experience new places and meet new people. House sitting is appealing to us for many reasons. It is an economical way to travel and immerse ourselves in local neighbourhoods and culture. We have both had dogs and cats for most of lives and most recently had our beautiful dog of 14 years pass away. Since then we have moved and downsized to a condo in a secure building allowing us to 'lock the door" and go. We think house and pet sitting is a win win, as we get to enjoy the companionship of new furry friends and new locations. Your pets and home will be well cared for, so you can relax while you are away. We have been homeowners for decades and Don can repair just about anything if needed and he enjoys being busy. 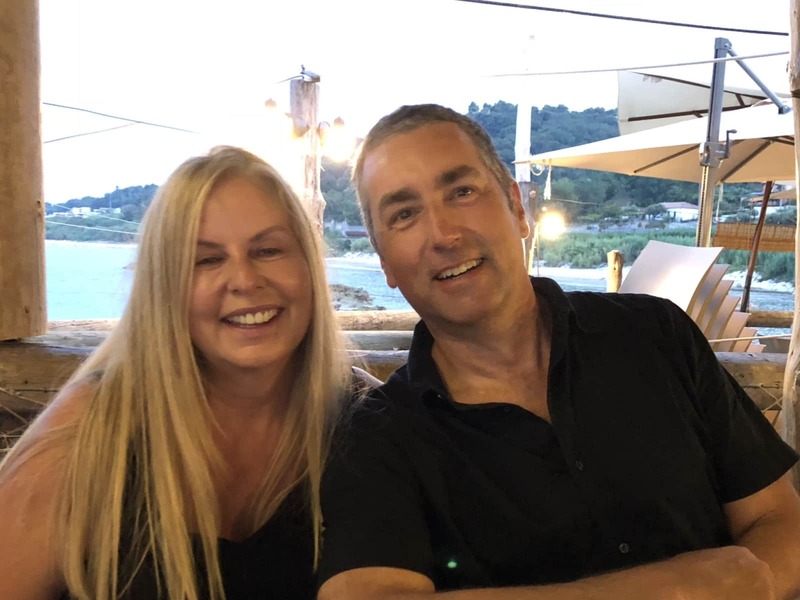 We own and maintain a rental property and Don is an executive of two HOA/Strata councils, so he is experienced dealing with trades and contractors. Our housesitting experience so far has been for friends and family and we are looking forward to doing this more now that we are retired.